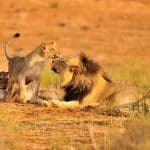 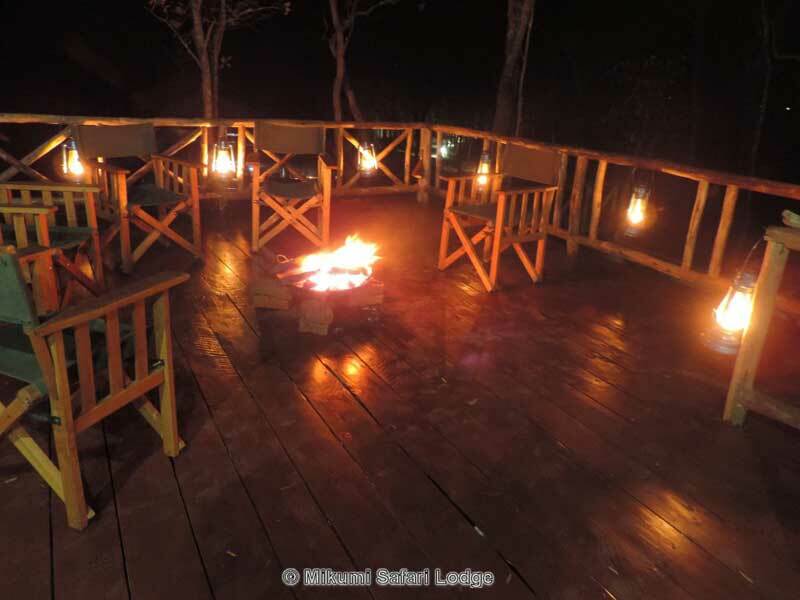 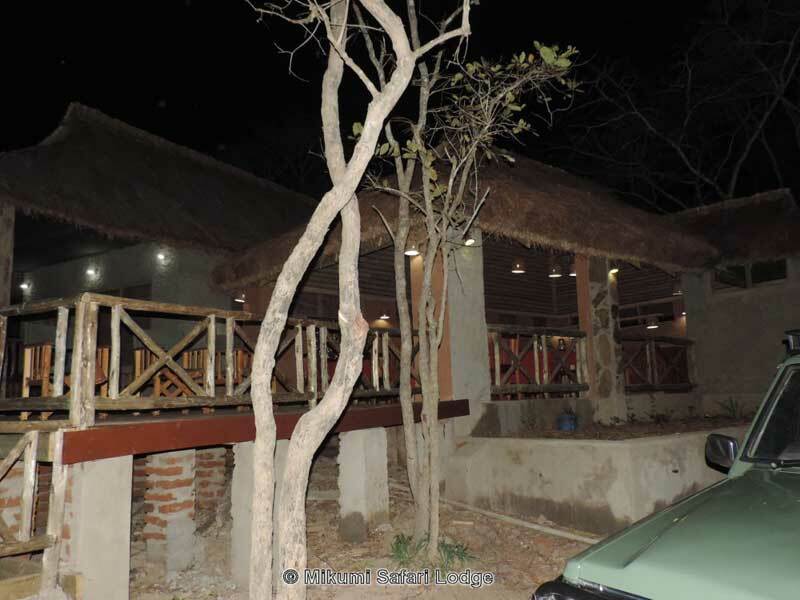 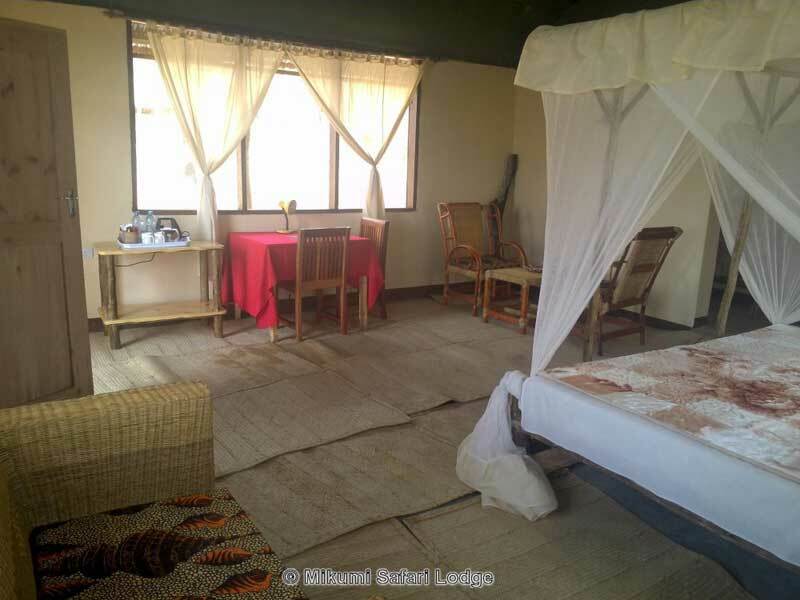 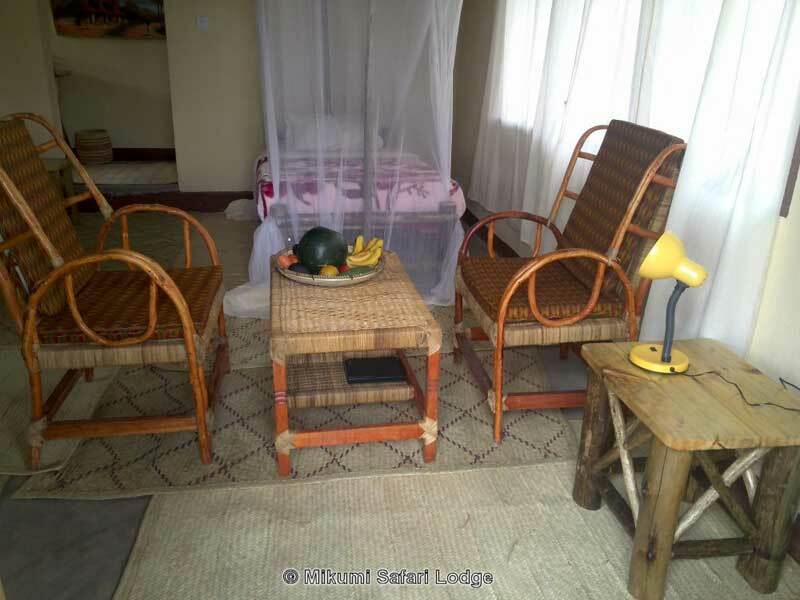 Mikumi Safari Lodge is a Tanzanian family-owned and operated business located approximately 6.5km off Tanzam Highway (A7) and about 294km from Dar es Salaam. 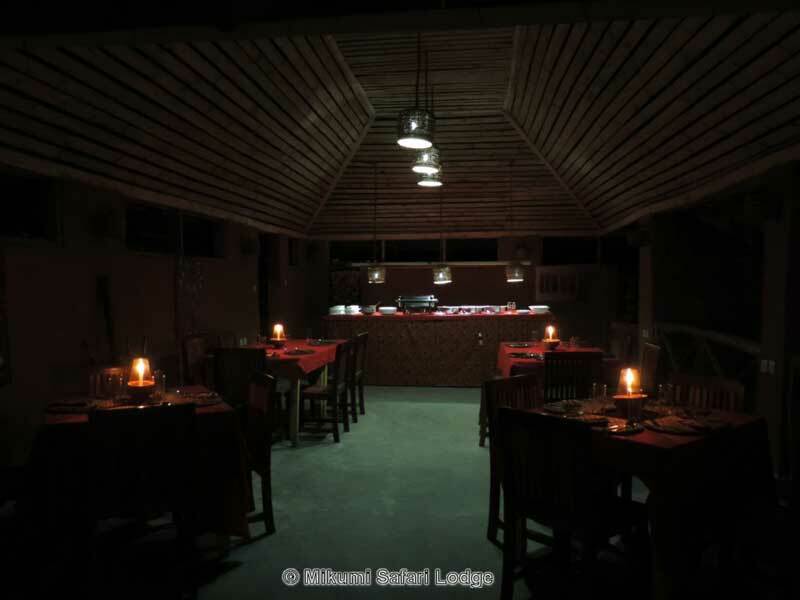 Built at an elevation of 727 meters above sea level, the lodge enjoys a cool breeze under natural forest cover in the buffer zone of Mikumi National Park. 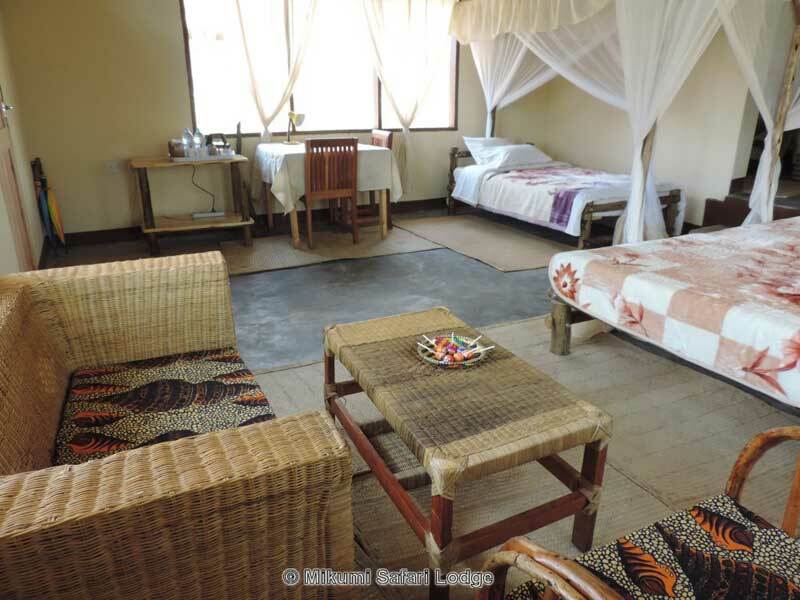 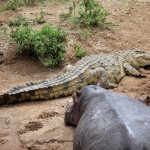 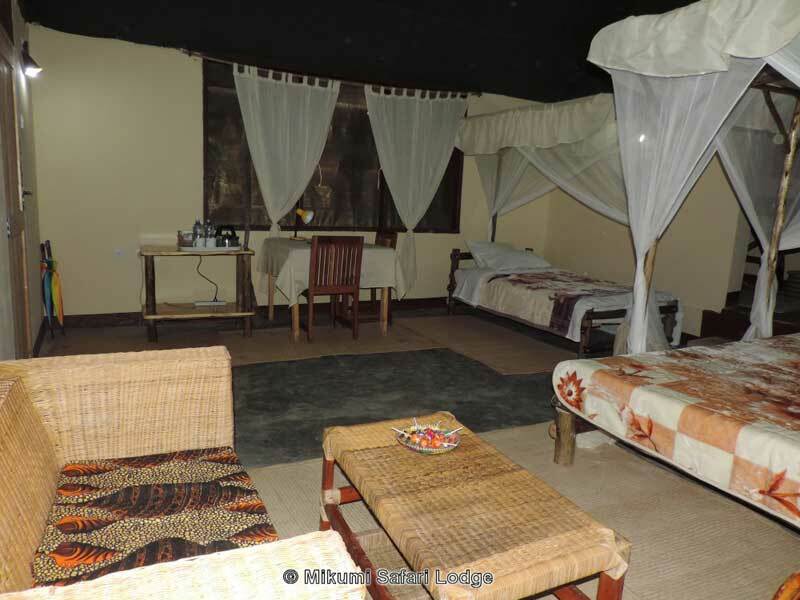 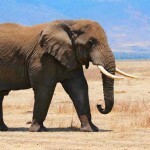 Mikumi Safari lodge offers 8 cottages integrated into the surrounding environment with total privacy. 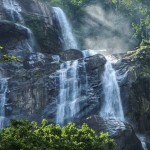 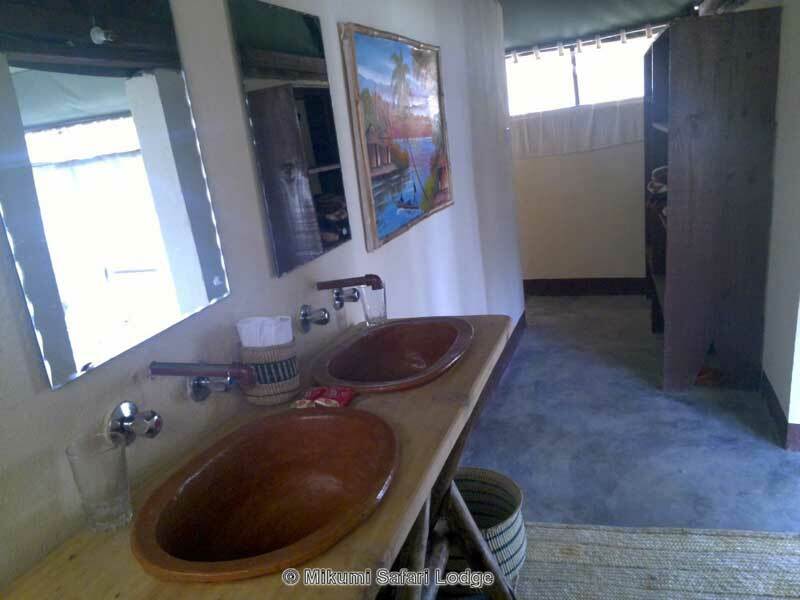 Each cottage is fitted with warm and cold showers in a specious bathroom. 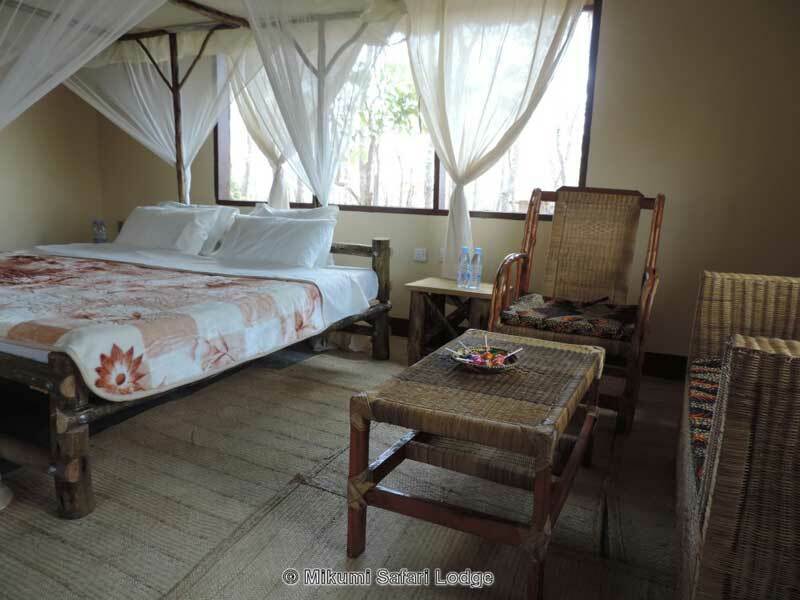 Each cottage includes a raised balcony offering a beautiful views and are powered by solar panels (with a back-up generator for low-light times). 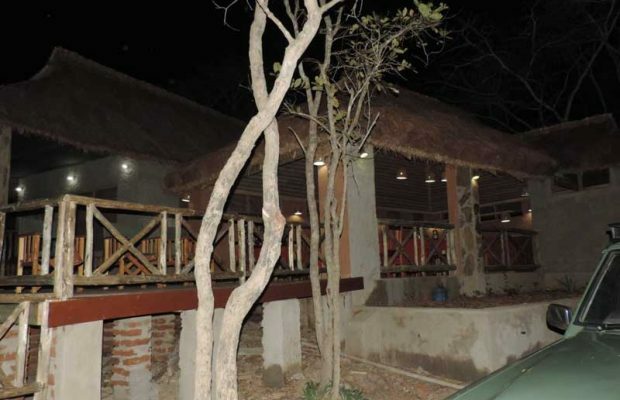 The bar offers a wide range of wines, spirits and soft drinks. 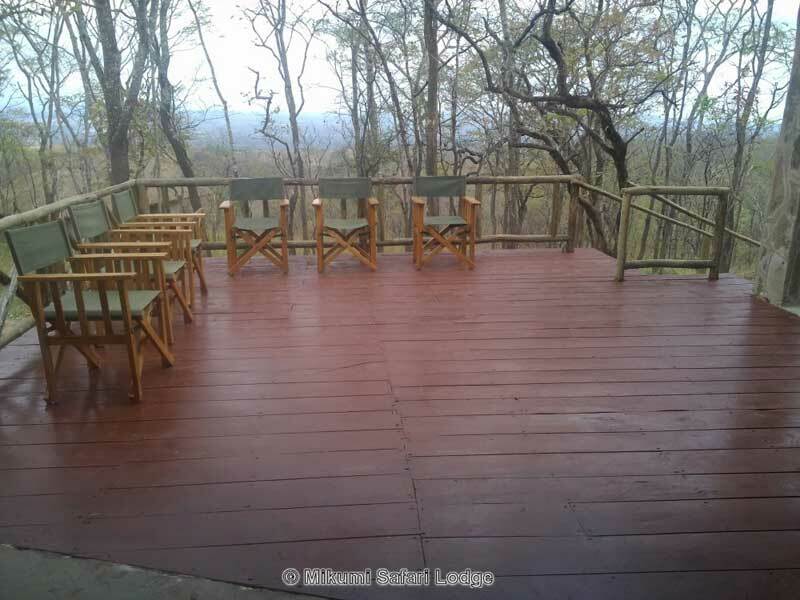 WiFi is available at the lodge.